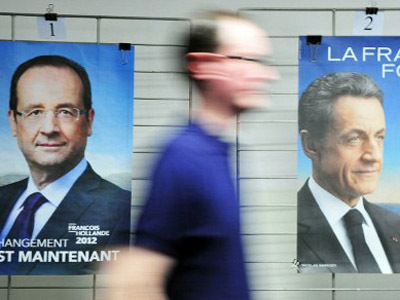 Socialist Francois Hollande has defeated Nicolas Sarkozy in the French presidential runoff by just over 1 million votes. He won 51 per cent of the vote against his rival's 49. The president-elect has already pledged "to finish with austerity." 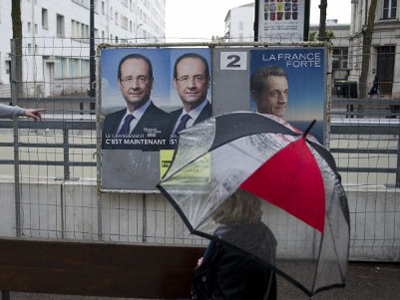 Francois Hollande capitalized on France's economic woes and President Sarkozy's unpopularity. He has also promised to raise taxes on big corporations and people earning more than €1million a year, and lower the retirement age to 60. 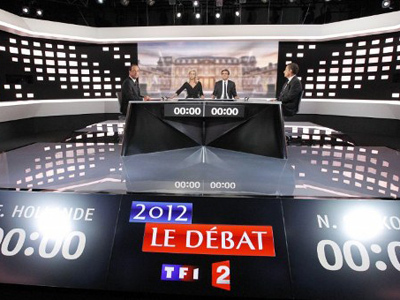 Sarkozy, who has been in office since 2007, had promised to reduce France's large budget deficit through budget cuts. It is only the second time an incumbent president has failed to win re-election since the start of France’s Fifth Republic in 1958. 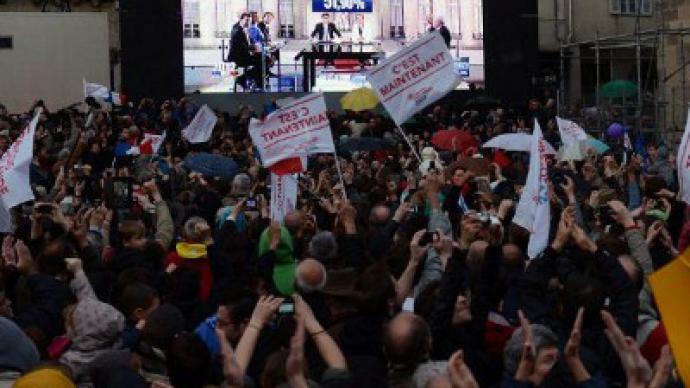 Analysts suggest this election result could have great implications for the entire eurozone. Hollande has called for a renegotiation of the hard-won European treaty on budget discipline championed by German Chancellor Angela Merkel and Nicolas Sarkozy. But the German government has warned it is "not possible" to renegotiate the EU fiscal pact, despite Hollande's victory. Meanwhile, German Chancellor Angela Merkel has congratulated Francois Hollande on his victory and invited him to Berlin for a first meeting that would set the groundwork for a consensus on growth policies vital to the future of the eurozone. Prof. Pierre Guerlain, a political scientist at Paris West University, says that Francois Hollande will face many constraints on his way to changing France and Europe as a whole. However, the new attitude should at least bring some necessary changes. “He cannot change the way Europe functions but, still, a new person with a new attitude in a new situation can bring some change, especially since he is likely to get the support of southern Europeans in their demands towards Germany,” he told RT. “It will take an awful lot of time to achieve. So we are more realistically looking at 2013, if not later,” he told RT. 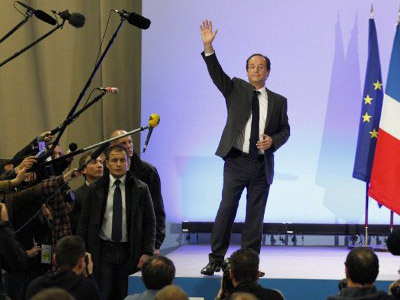 “Can [Hollande] turn around the whole ship of what have been the pygmy achievements of the poison dwarf of the Elysee? No, of course he can’t…It’s still, unfortunately, going to be a disaster,” he told RT. As for the European relationship, changes are also unlikely in this direction, Young asserts. “Everybody is trying to make as if it’s going to be some sort of huge controversy, but let’s remember – only a couple of years ago Mrs. Merkel and Mr. Sarkozy couldn’t stand the sight of each other,” he noted.